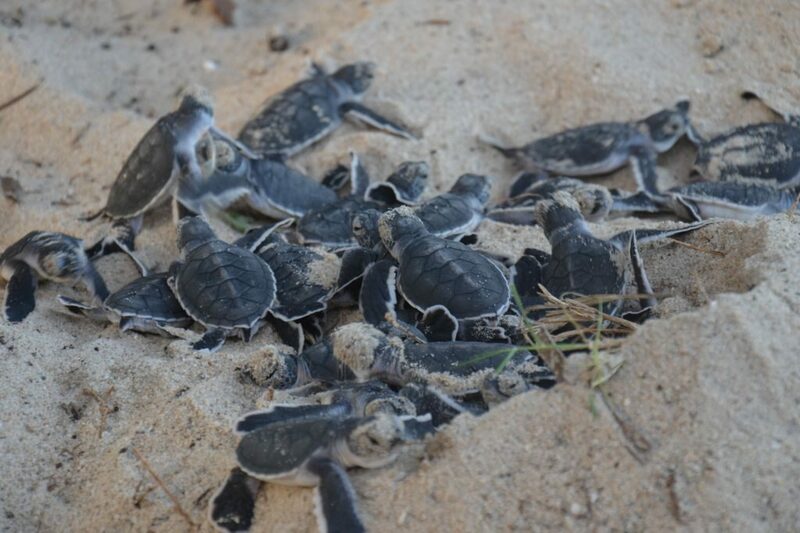 One of the country’s key nesting sites is just down the beach from the Tides Lodge. 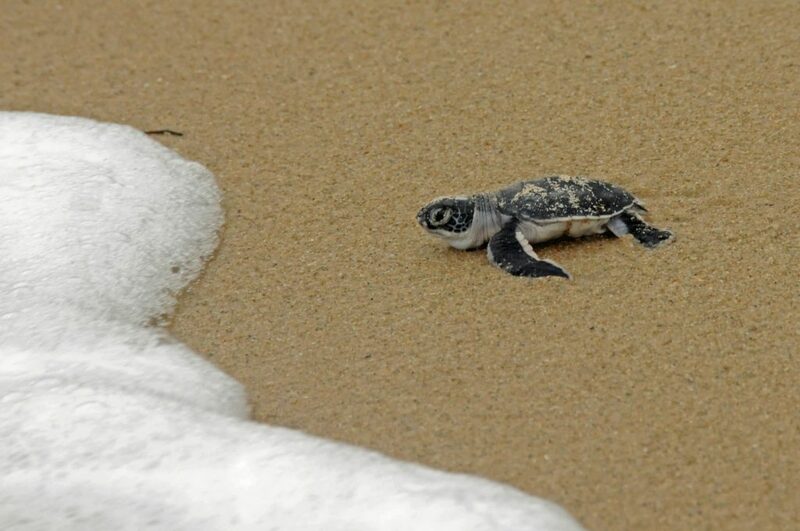 If you are lucky you may experience this truly amazing spectacle of baby turtles hatching from their nest and making their way down the beach to the ocean. 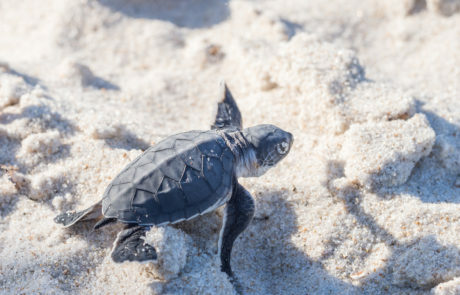 Turtle hatching is an unpredictable event which can occur at any time of the year, however most ‘activity’ takes place between May and September. 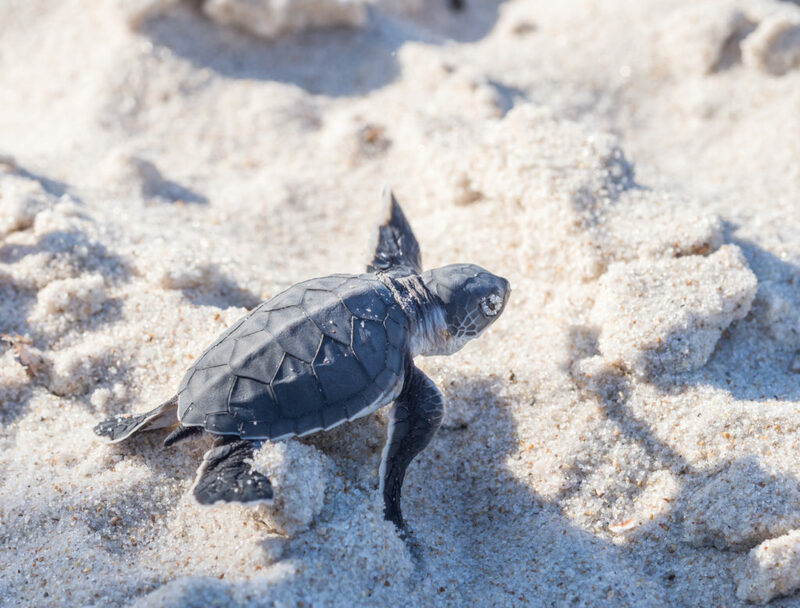 The turtle conservation project alerts us when a nest is about to hatch, and welcomes our guests to join this magical performance.